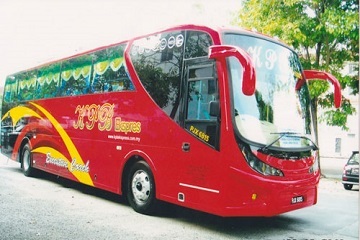 Kharizan Enterprise offers bus services to all passengers from Terminal One, Seremban to various destinations in Malaysia. 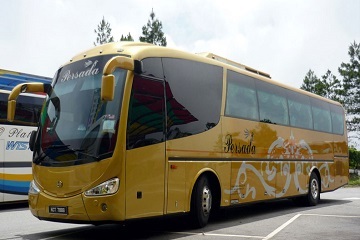 Kharizan Enterprise uses KPB coach, Persada, Billion Stars, Kejora and A-Class to offer comfortable express bus services to its passengers. 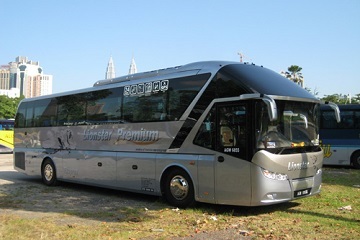 To name some of the bus routes by Kharizan Enterprise includes bus from Seremban to Simpang Taiping, Kamunting, Kuala Kangsar, Parit Buntar, Bagan Serai, Butterworth, Sungai Nibong, Kulim, Alor Setar, Jitra, Changlun, Kanggar, Kuala Perlis, Batu Pahat, Air Hitam, Kluang and Ipoh Aman Jaya.